I really love a great cup of coffee, and the best cup of coffee is the French Press fresh coffee. It takes 10 minutes to prepare it, so we usually treat ourselves over the weekend. Espresso coffee beans - I prefer medium roast, dark roast is stronger but the flavour is lost. 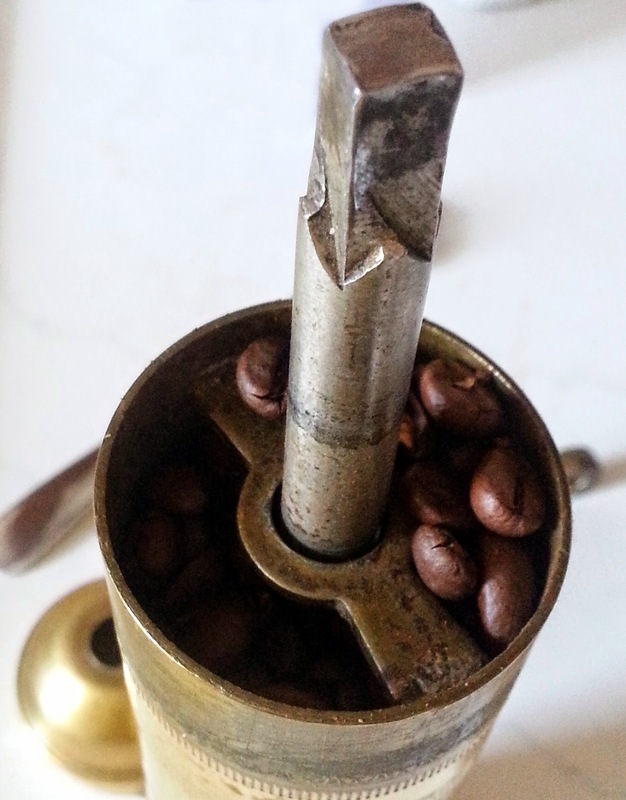 Coffee grinder - I use an old, manual grinder. Adds a personal touch to the preparation. 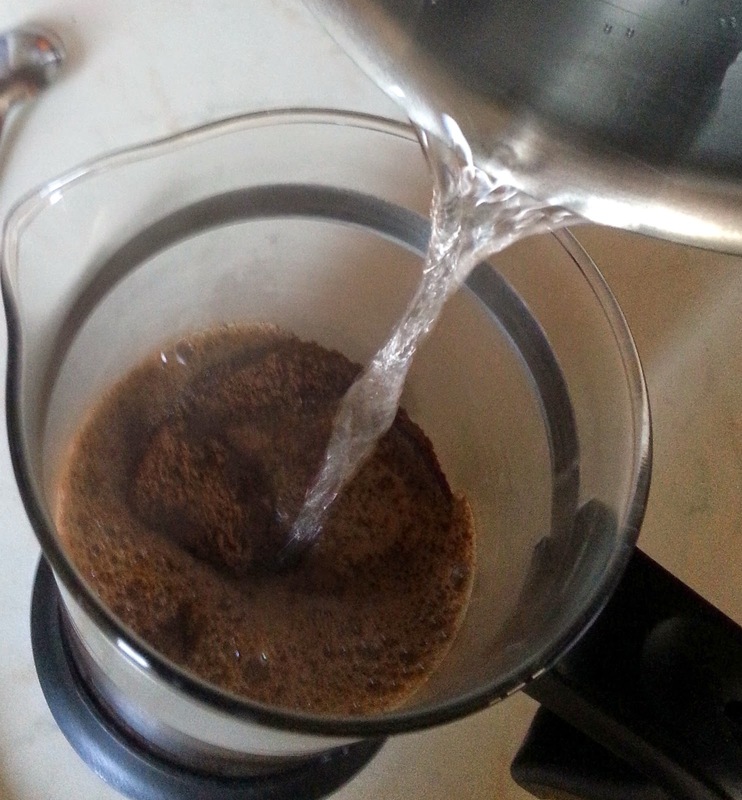 Put the coffee in the french press, then slowly pour the water over the coffee. Wait for 10-15 seconds, stir with a spoon and cover it with the mesh. Press down the mesh so it touches the coffee foam, but not any lower. Let it brew for 5-8 minutes. The longer you let the coffee brew, the stronger the finished product. I aim for the 8 minute mark. After the brew time is finished, press down on the plunger of the mesh, as far as the mesh will go. 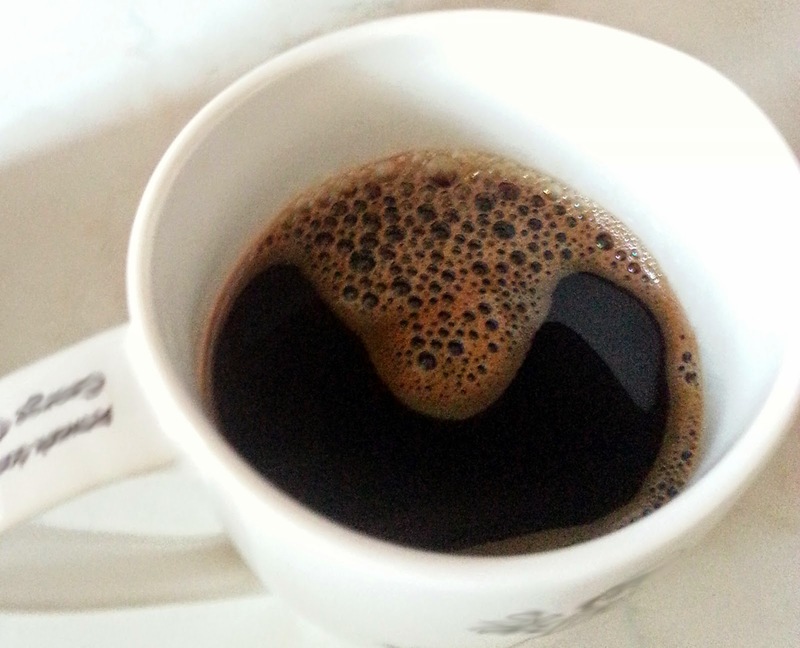 Pour the coffee into your favourite cup, over some brown sugar for sweeter taste. Enjoy the best fresh cup of coffee you've had in a while.